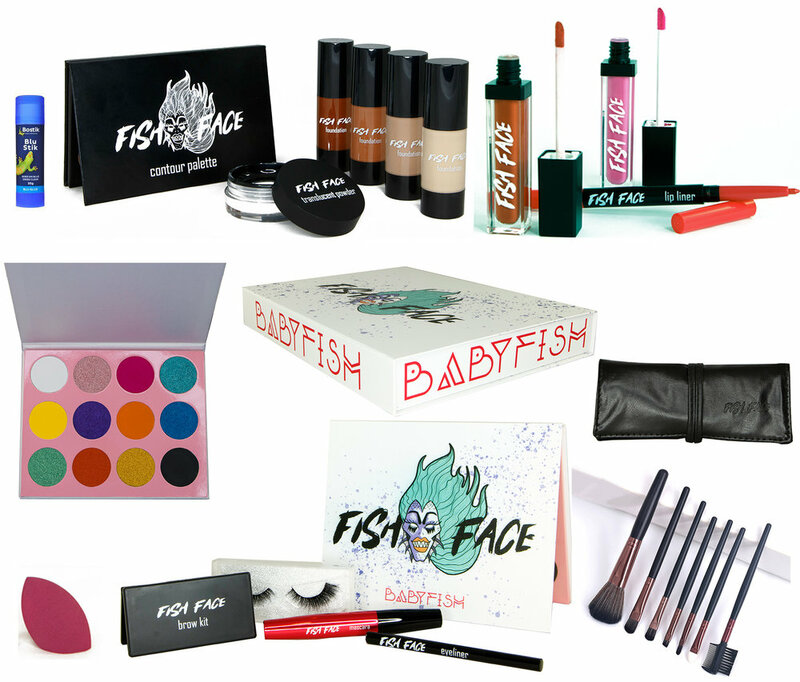 Put down the brown eye shadow and drop that waxy lipstick - the BABYFISH kit has been specifically designed to let your new-found drag persona SHINE. WE KNOW SHE’S IN THERE. Time to let her out. Carve out a new face with our contour palette and foundations before adding in some colour with our insanely pigmented eyeshadows and easy-to-use liquid lipsticks. 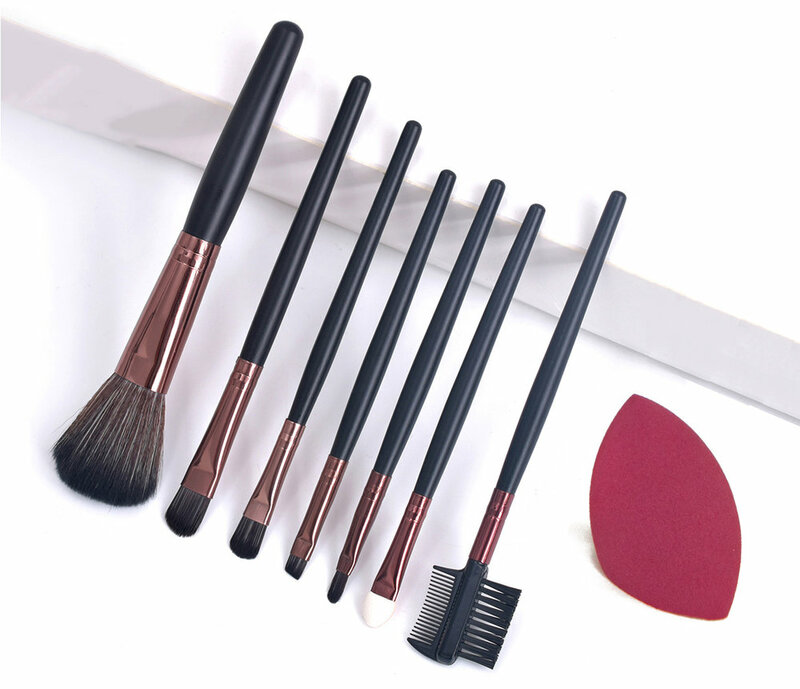 The BABYFISH kit comes with all the tools you need to let that inner queen shine, including a 7 piece brush set, brow-blocking glue and our signature makeup sponge. Signature BABYFISH eyeshadow palette - 12 pan mix of INSANELY pigmented matte and shimmer shades.